Shiv Sena said that the people are watching which party “indulges in horse-trading backed by the power of money”. Yet again hitting out at its ally Bharatiya Janata Party (BJP), Shiv Sena on Monday, without taking any names, stated that only “one party” in the country has “unlimited money”. Taking a dig at BJP without directly naming it, the Sena, in an editorial in its mouthpiece, Saamana, claimed that the saffron party came to power in Goa and Manipur despite being “rejected by the people”. The Shiv Sena mouthpiece further said that the people are watching which party “indulges in horse-trading backed by the power of money”. “Even if people face recession after demonetisation, one party is on an upturn and came to power in Goa and Manipur despite being rejected by the people,” mentioned the editorial in Saamana. The Sena further lashed out at its senior ally for “boasting” that the Maharashtra government will be stable even after Shiv Sena withdrew support. “This boasting is being done on the back of unlimited money only. It is surprising that nobody approaches the Enforcement Directorate to seek a probe against them,” it mentioned in the editorial. Shiv Sena, on several instances in recent days, have criticised the Narendra Modi government over issues varying from hike in petrol prices to intolerance within the saffron party. Days back, Shiv Sena claimed that BJP is getting “intolerant” towards criticism on social media. 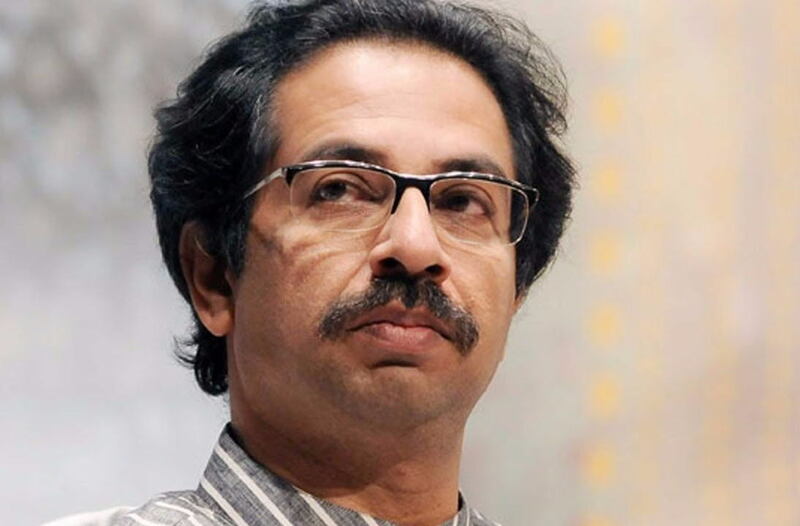 Pointing out that campaigns through social networking platforms had helped BJP extensively during the 2014 Lok Sabha elections, Sena said the government should introspect and correct its mistakes, rather than being intolerant towards criticism. Earlier last month, the Sena took a jibe at BJP over the steep rise of fuel price and questioned whether hike in rates are due to the need to pay for interest on the loan taken from Japan for the bullet train project. Sena also claimed that the ‘unreasonable’ hike in fuel prices were the main reason behind the farmers suicides in the country.